If you are new to blogging then you might not know this, but bloggers love to party. We party just about everyday. However, our party style is a little different. Everyday we link-up!! What is that? Well let me explain. 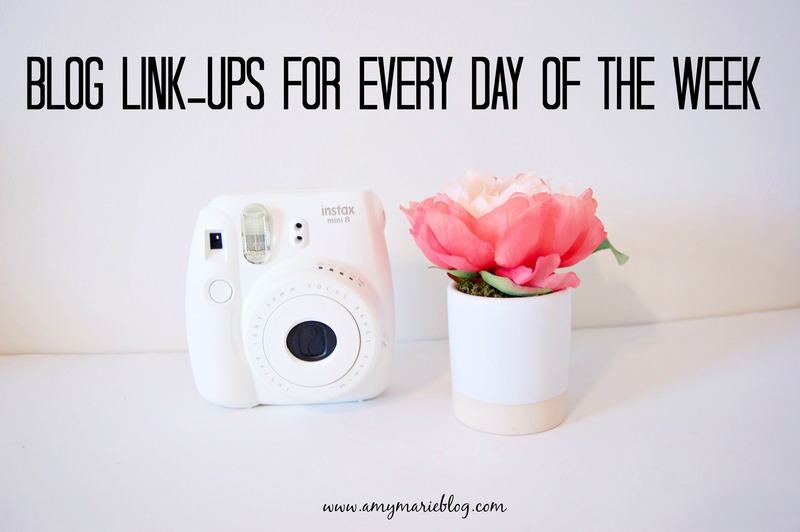 A link-up is a way to feature your blog posts on other blogs. Bloggers host link ups weekly that either have a theme or pertain to a certain category. You join the link up by entering in your blog post, blog name, and your name. This is a great way to drive traffic to your blog and not just any traffic, but people who share similar hobbies as you! For example, if you join a DIY link up majority of the people participating will be DIY bloggers! 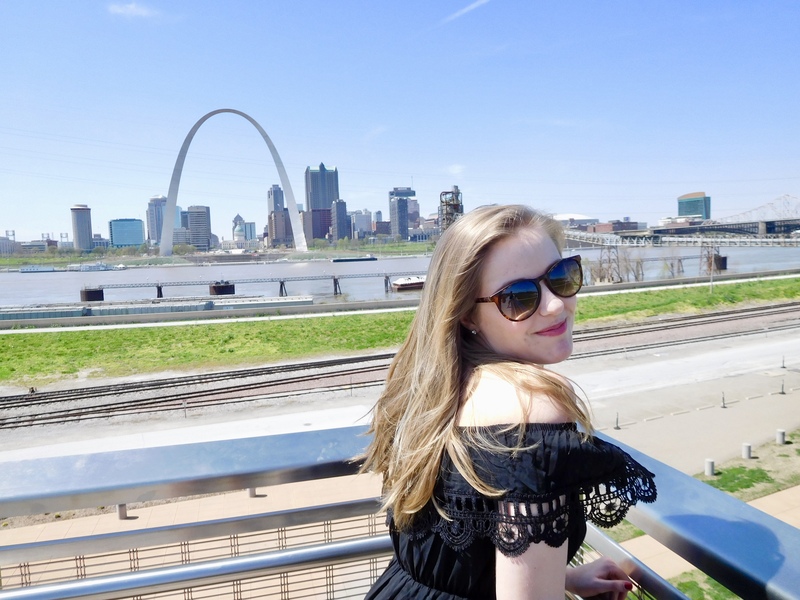 When I started blogging this was the fastest and easiest way I drove traffic to my blog! The list is short, but I wanted to be realistic to where I party. There are a TON of link-ups out there so search around and find as many as you can. Save this post as I will update it as I find more parties that fit my style! Now what? Start linking up! Just as you share your daily posts on your Facebook pages or groups do the same with these link ups! What link ups are you part of? LET ME KNOW! !